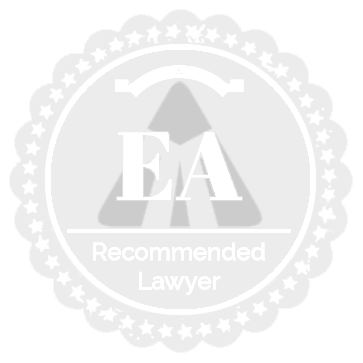 If you have been hit or Injured by any type of road accident which is done by another driver negligence, you may be entitled to receive personal injury compensation. 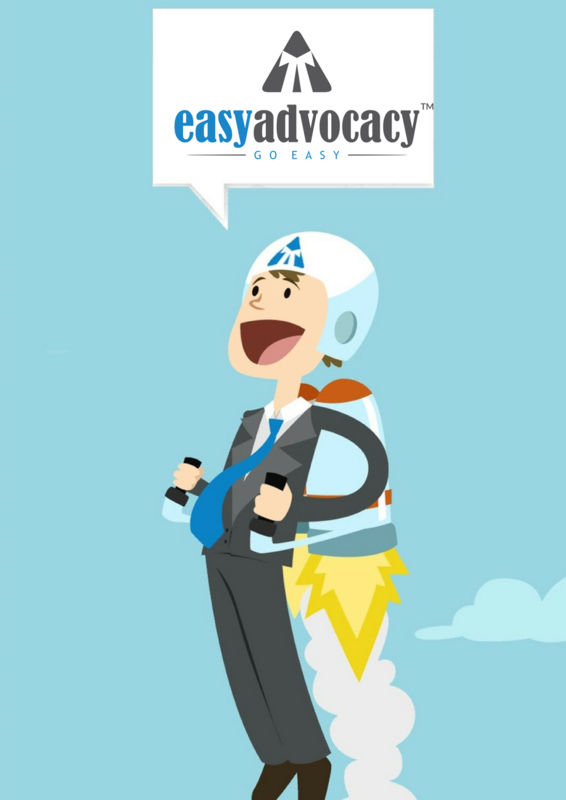 Easyadvocacy provided top verified motor accident lawyer in India to handle your motor accidental claims tribunal cases (MACT). 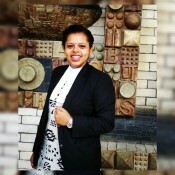 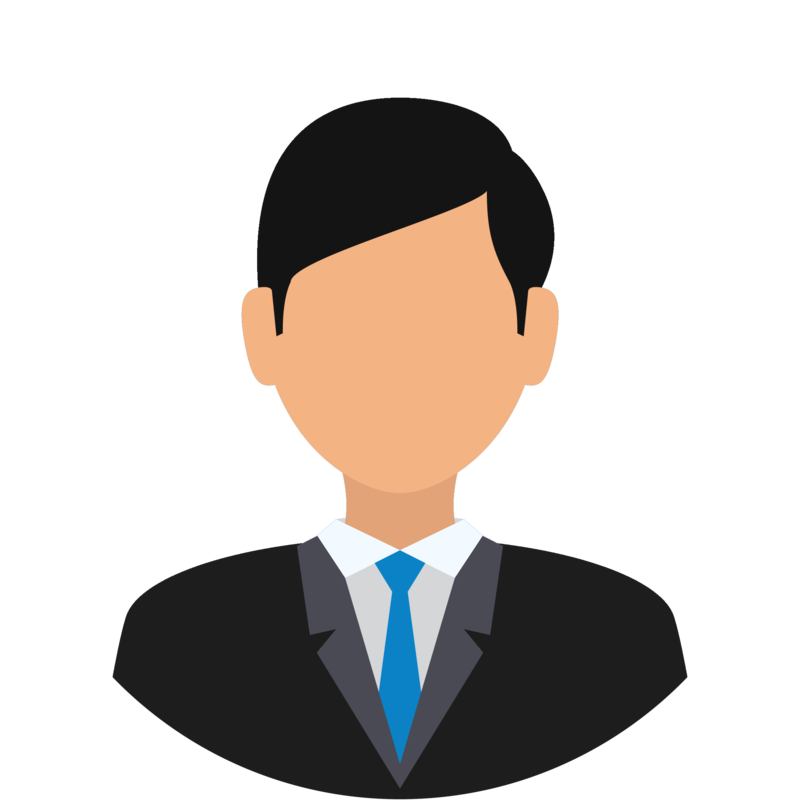 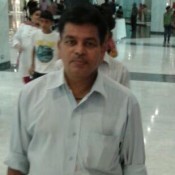 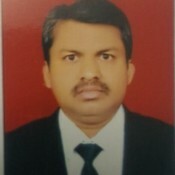 Managing Partner At N.Mukhi & Co.